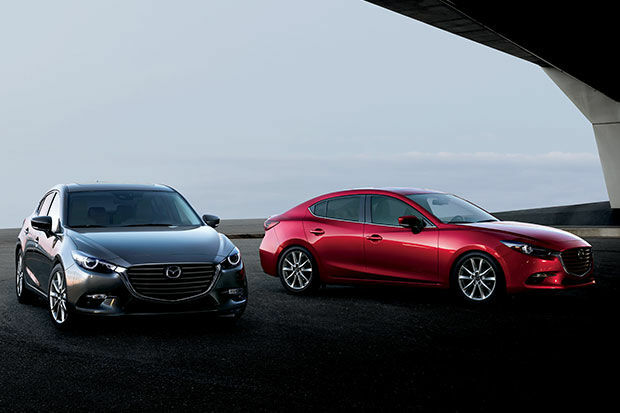 Lévis Mazda | G-Vectoring Technology: What is it Exactly? Home > Headlines > News > G-Vectoring Technology: What is it Exactly? G-Vectoring Technology: What is it Exactly? G-Vectoring technology made its debut in Canada last year and was quickly recognized by consumers who had the chance to try it and by the automotive press as a welcomed technology with plenty of value. That said, some still aren’t sure what G-Vectoring actually is. In simple terms, G-Vectoring Control technology is designed to improve the stability of a vehicle, reduce body movements, and improve both agility and comfort. 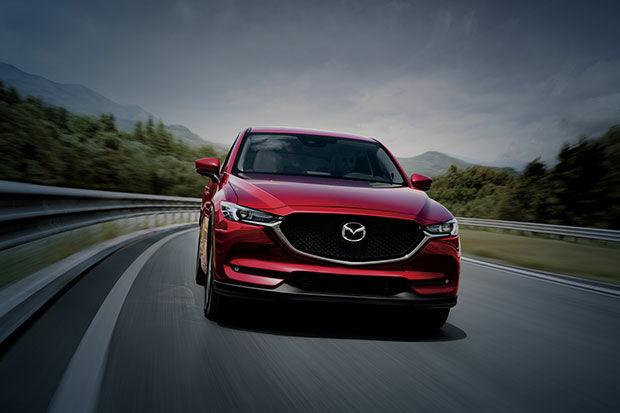 Available on several new Mazda models starting with the Mazda3 and Mazda CX-5, G-Vectoring Control uses engine torque to ultimately stabilize the vehicle. For example, in the city, the system is able to reduce the body movements that we feel in the cabin when we change direction at low speed. On the highway, G-Vectoring Control ensures that the vehicle is more stable and the driver will notice that the steering is more precise. In other words, we do not have to make as many corrections to the steering wheel to keep the vehicle pointed straight. To learn more about G-Vectoring Control, contact us today at Lévis Mazda!